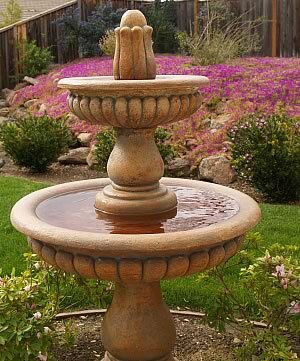 Ponds and Water features are becoming more and more popular. 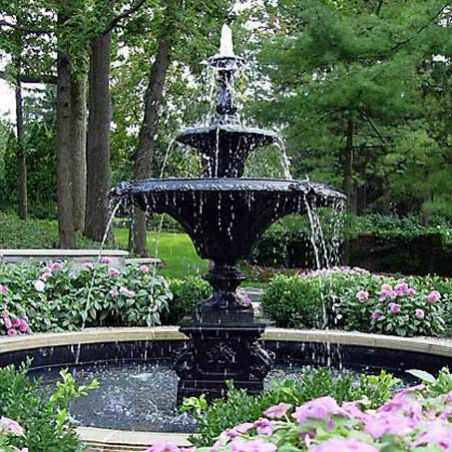 From pond less waterfalls to all kinds of water features can enhance your home’s landscape and increase it’s value. 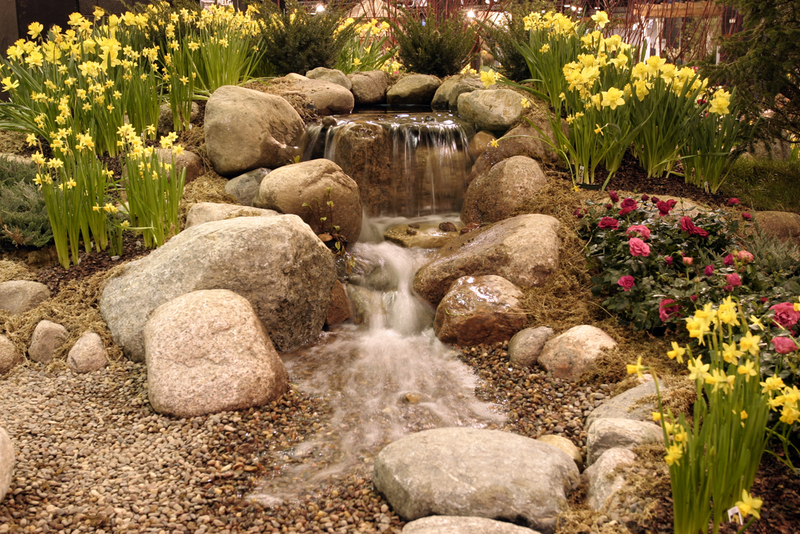 Pondless Waterfalls are great for customers who don’t want a pond. 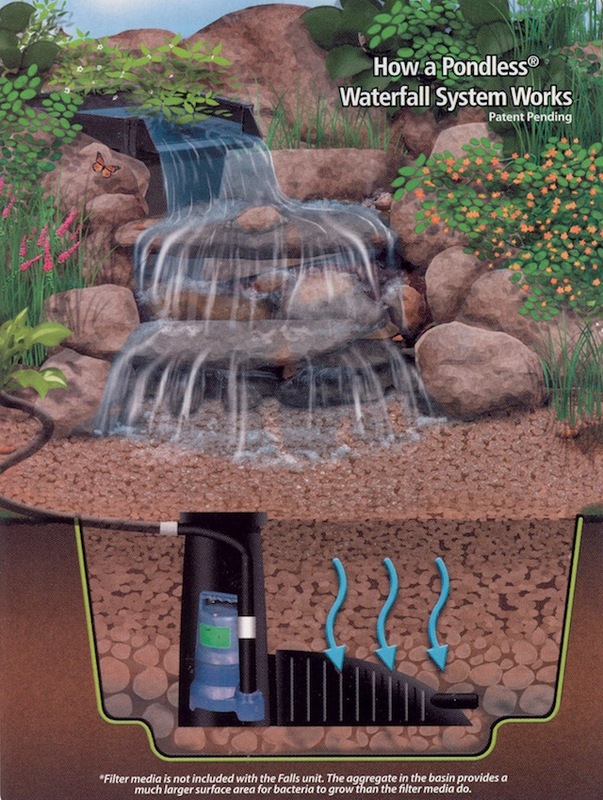 Pondless waterfalls feature an underground basin that catches the water and sends it through a filter and back up to the waterfall again. 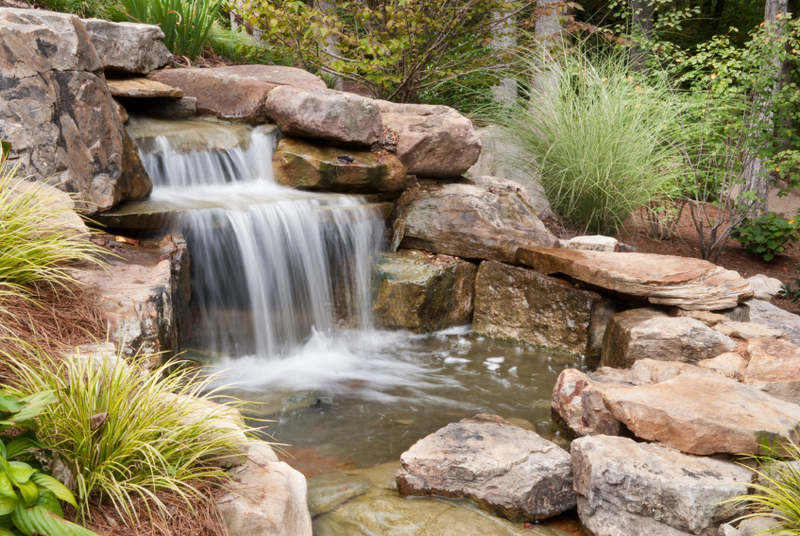 This recirculating stream gives the illusion that the water starts from atop the waterfall and comes down into the earth. 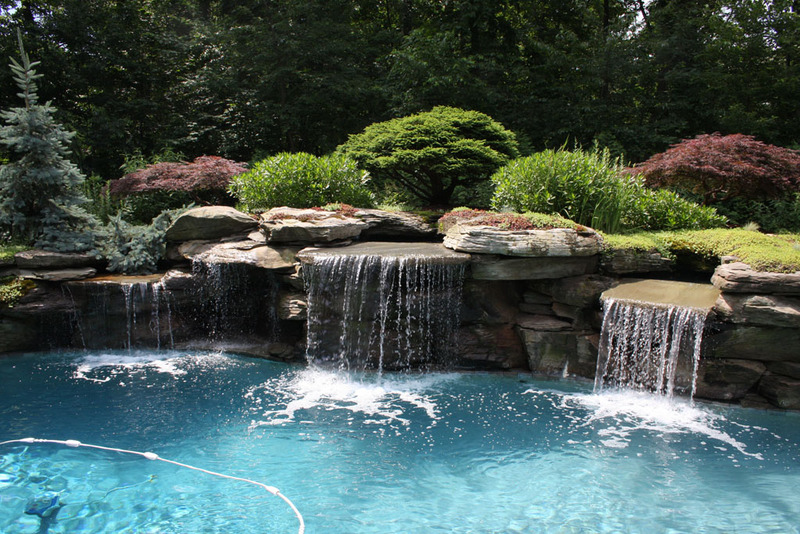 All the beauty of a waterfall without the presence of the pond. 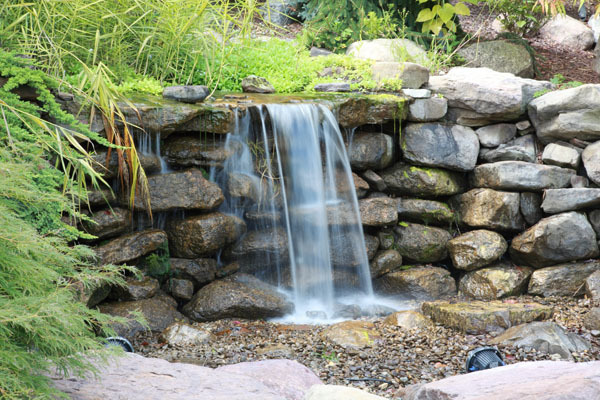 This is a great option for anyone who loves the idea of a waterfall in their backyard but isn’t sure about the time required to maintain one. 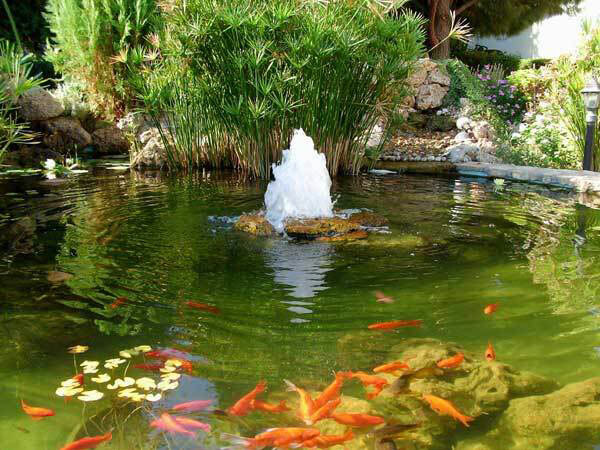 Also those families with young children won’t have worry about them playing to close because there is no danger of falling into a pond.